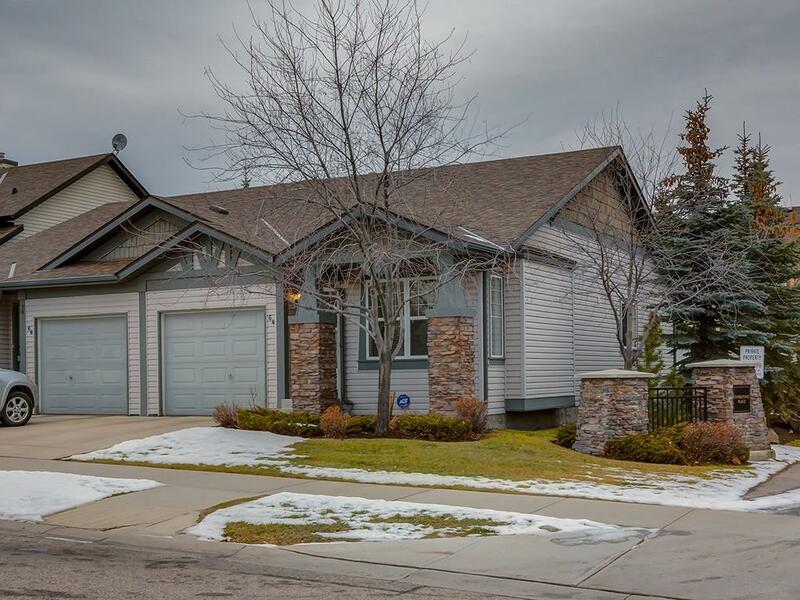 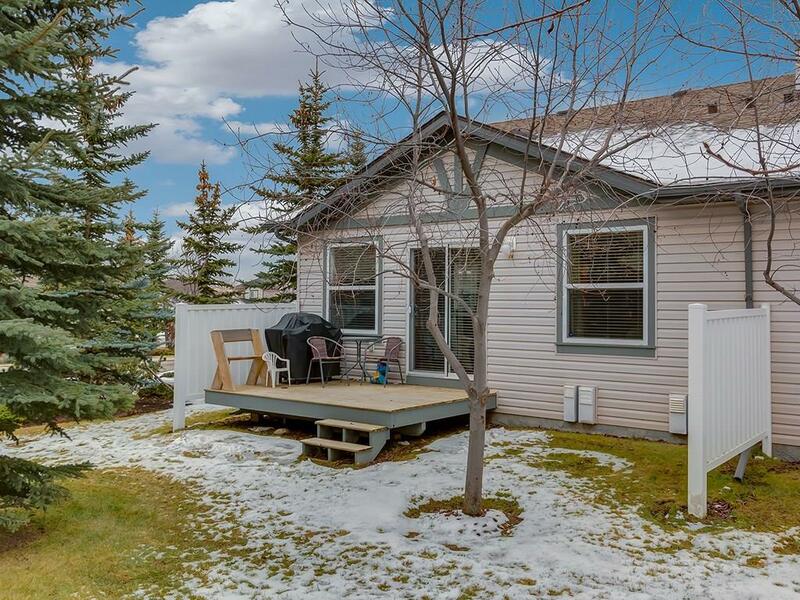 Amazing attached bungalow with many upgrades! 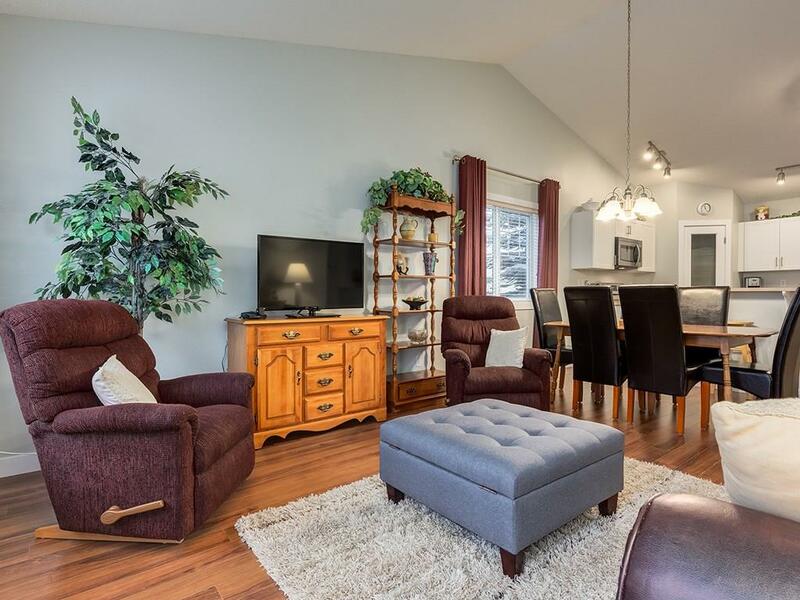 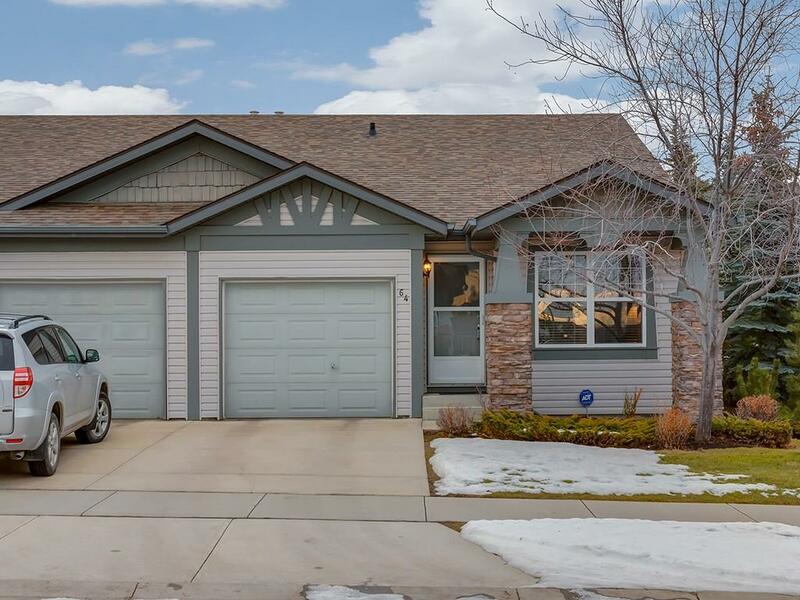 This beautiful end unit boasts vaulted ceilings, new flooring throughout, new appliances, cabinets refaced, fresh paint and new trim! 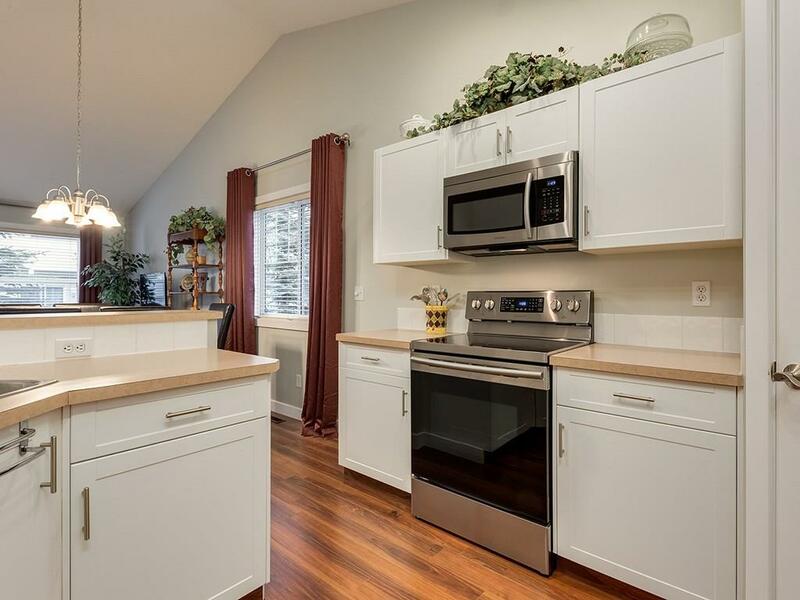 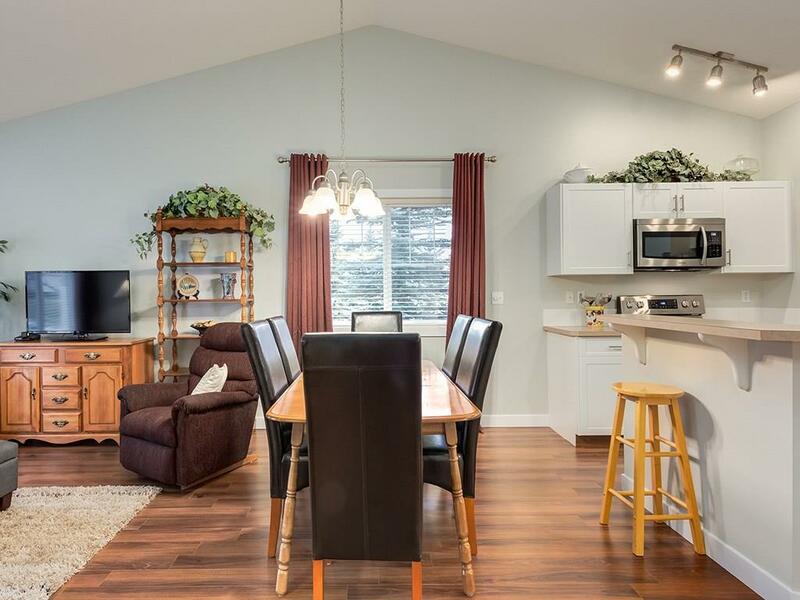 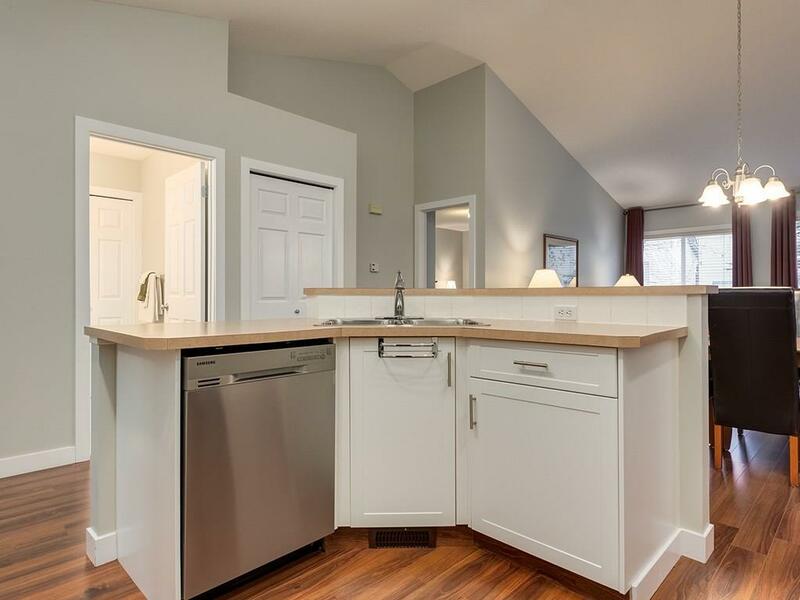 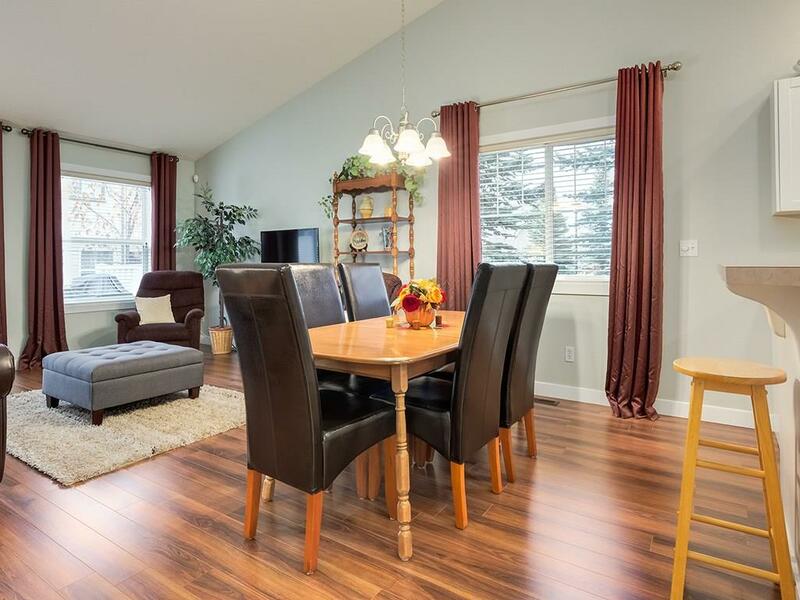 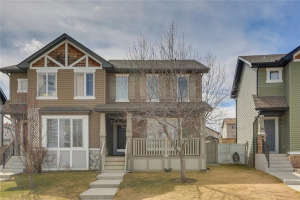 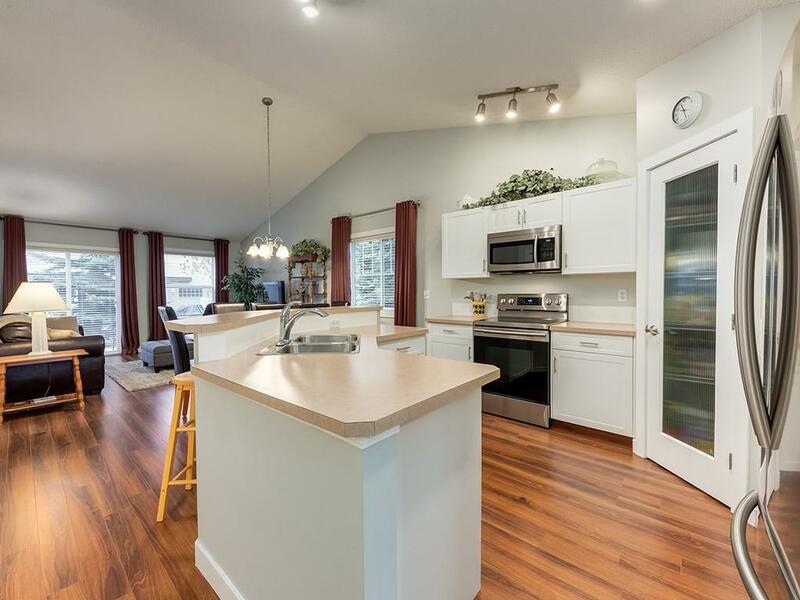 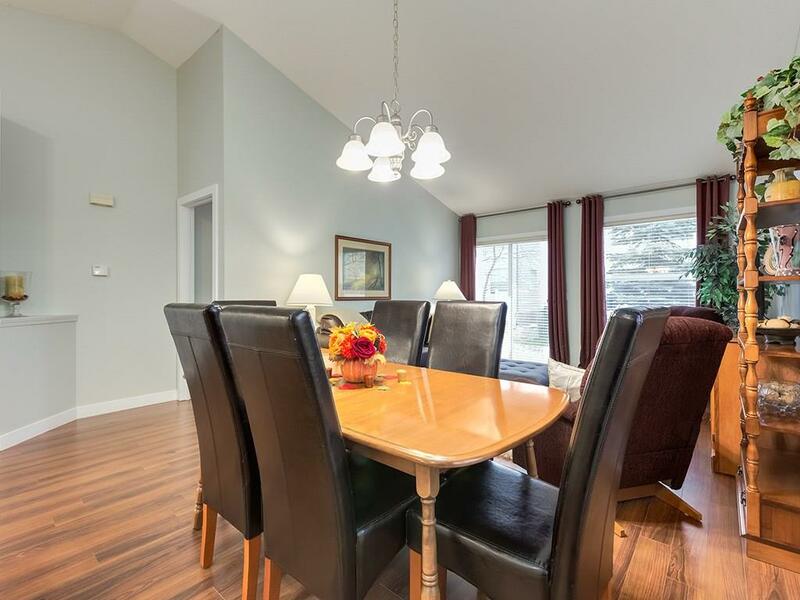 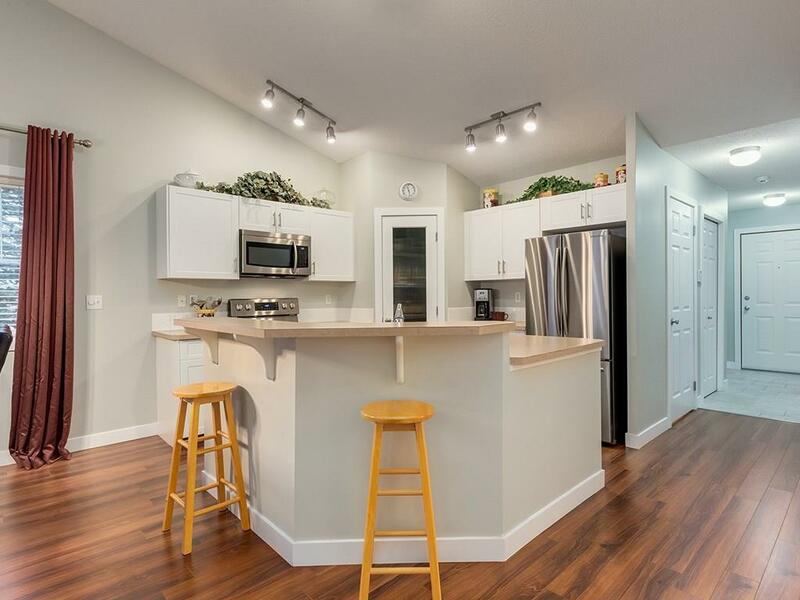 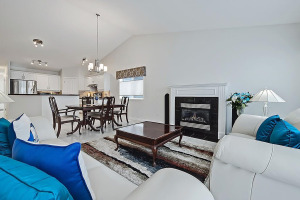 The main floor features the beautiful kitchen with white cabinetry and the open concept living room and dining room all leading out to the deck. 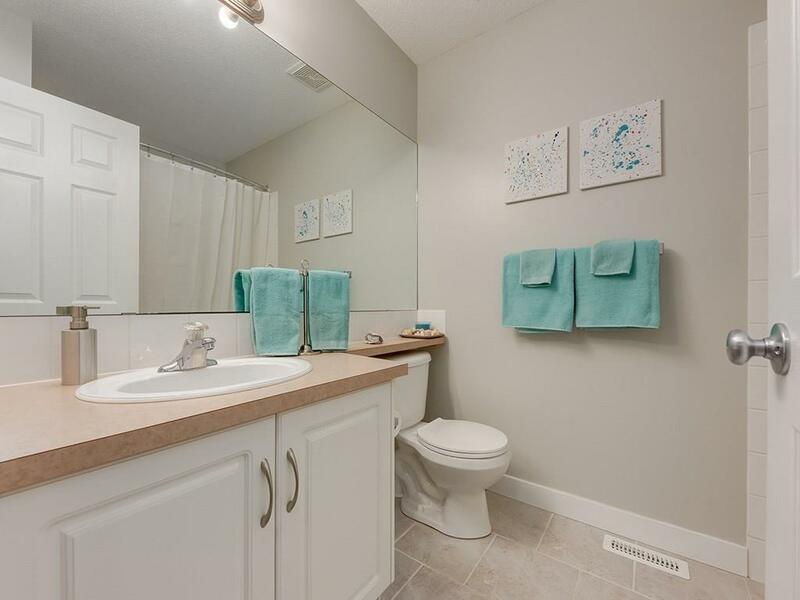 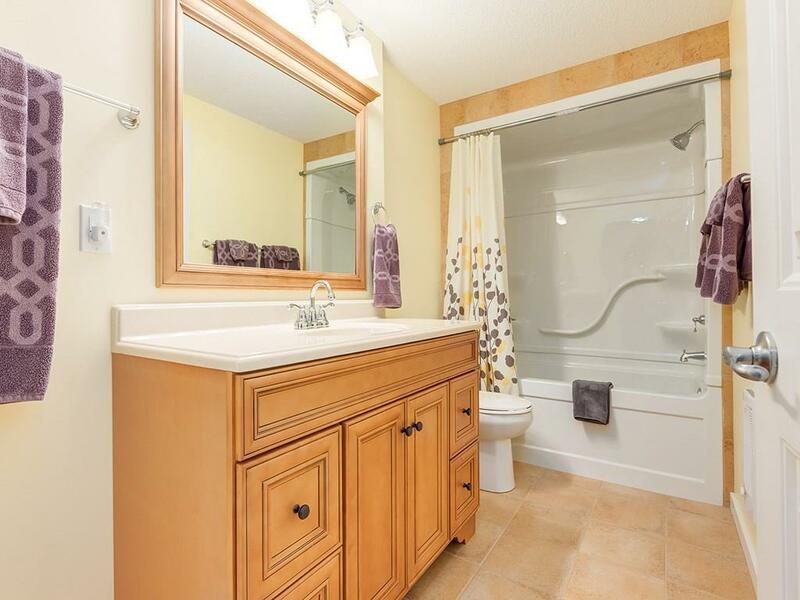 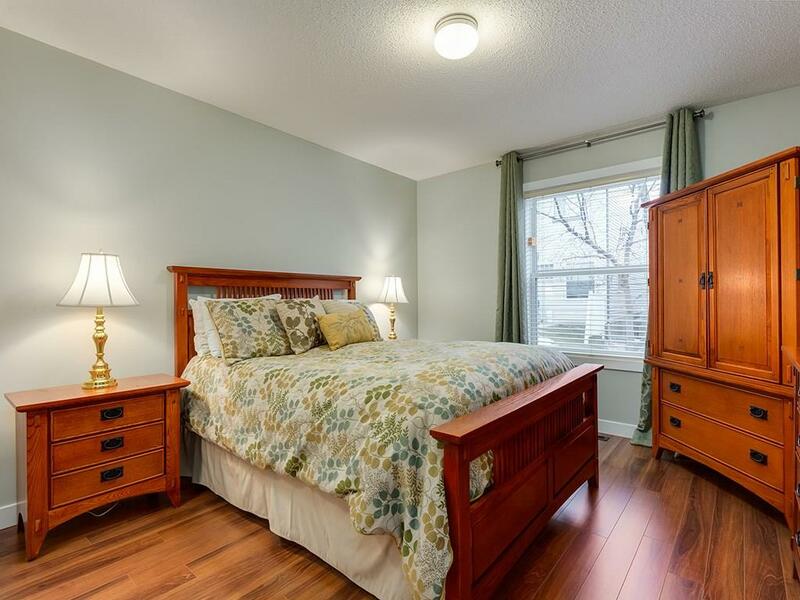 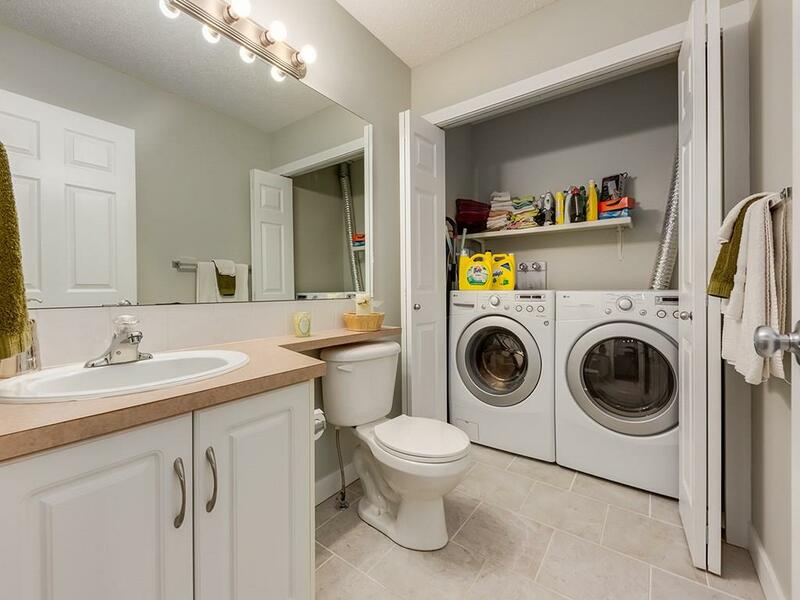 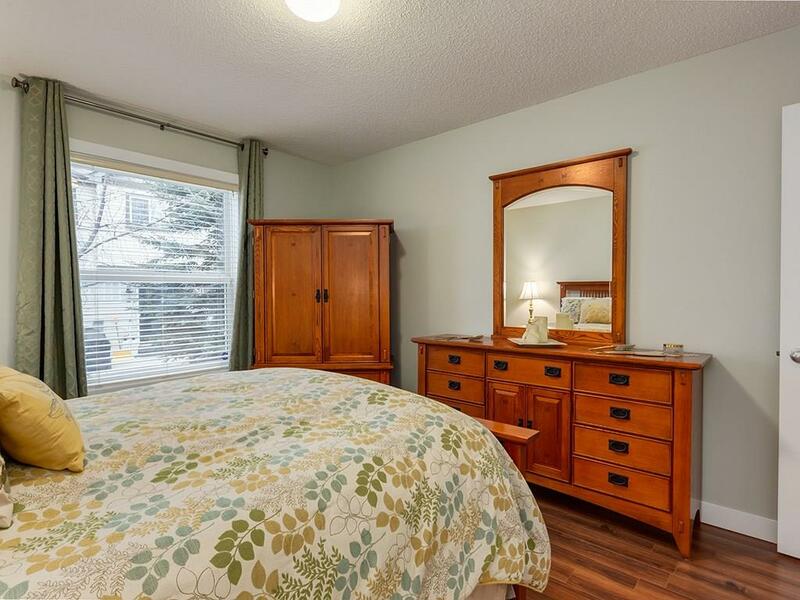 Also on the main you will find the large master with walkthrough closet and 4pc ensuite. 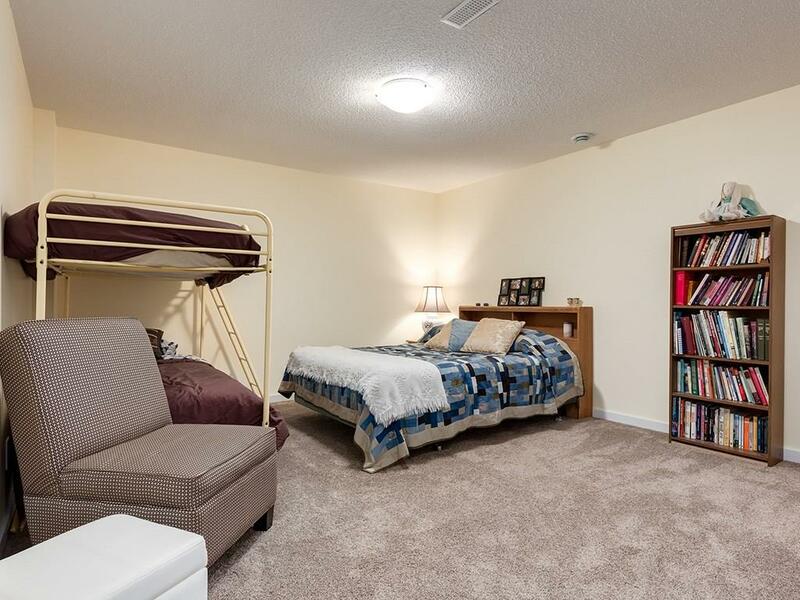 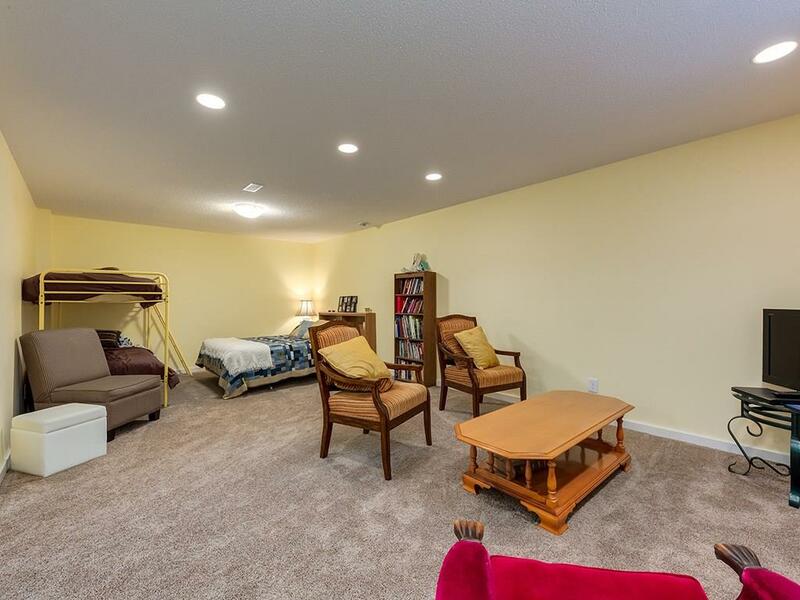 Finally there is a good size 2nd bedroom/den. 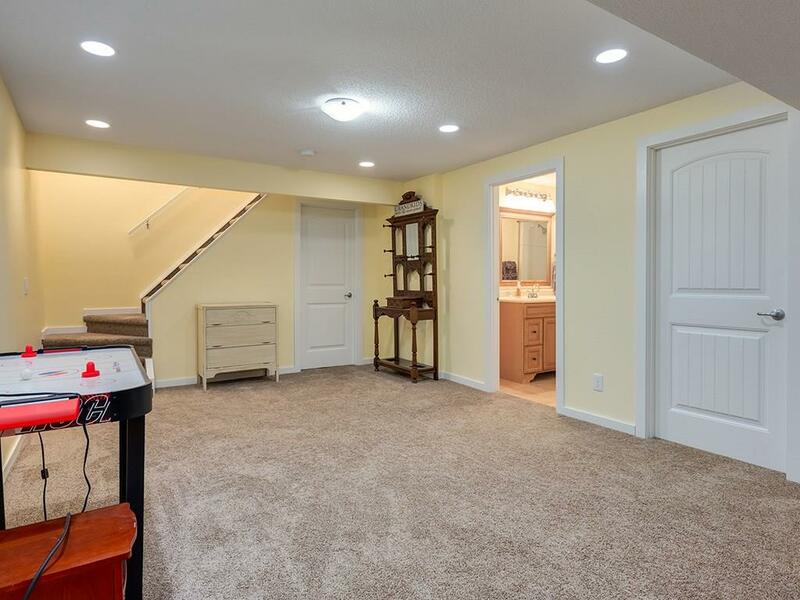 The finished lower level is complete with 4 pc bath and tons of finished space for rec area or room to add another bedroom if needed. 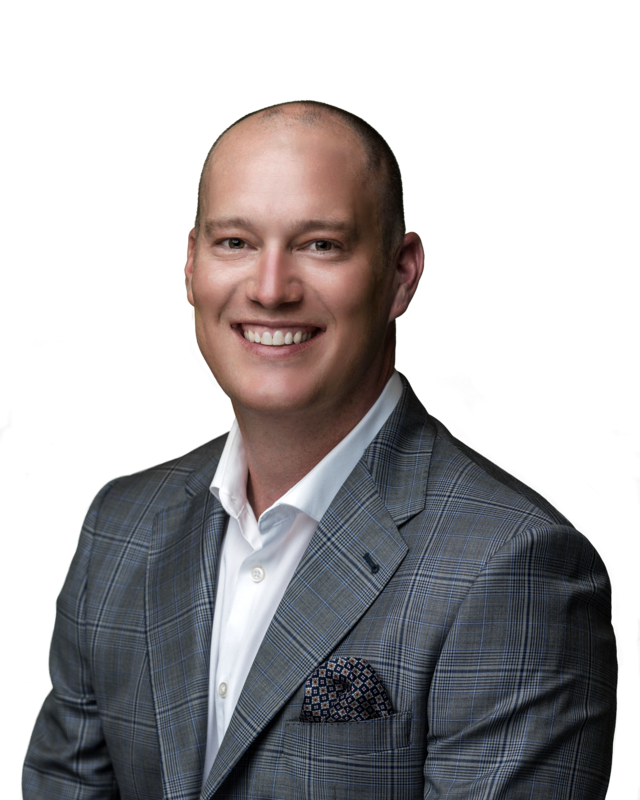 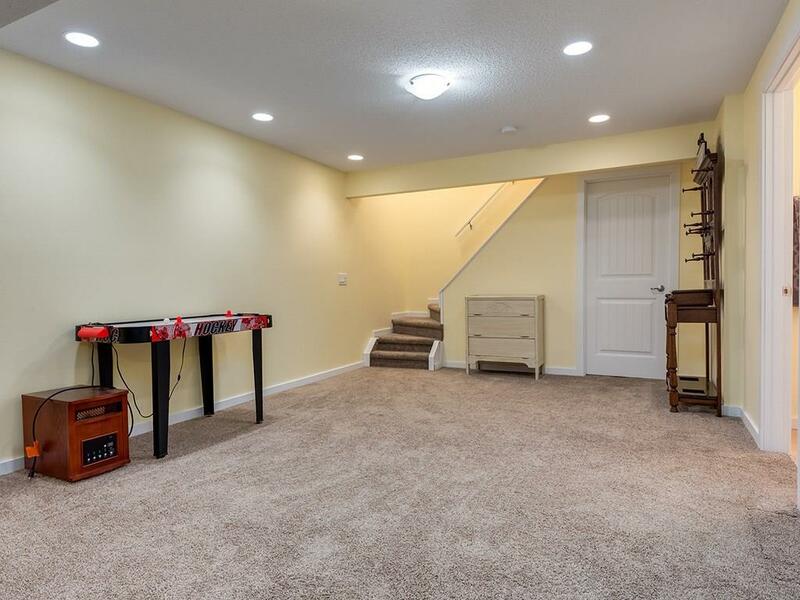 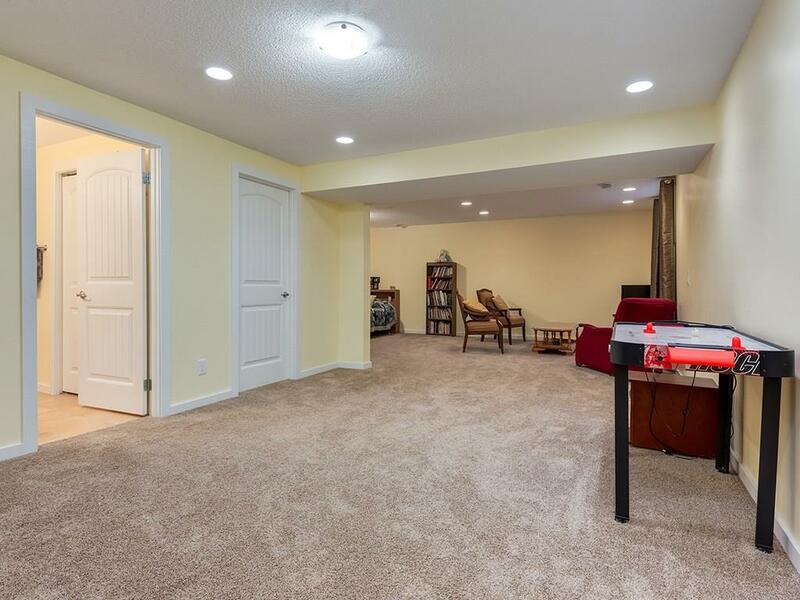 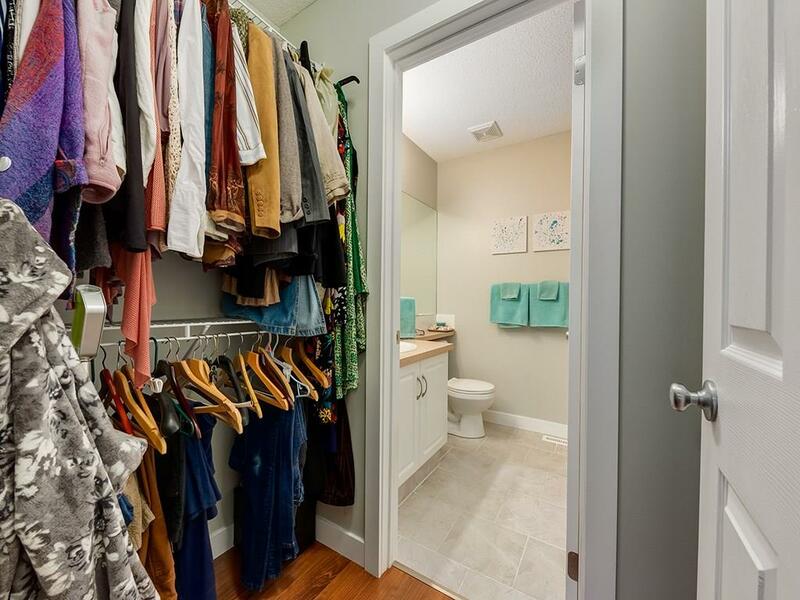 There is a large storage room giving tons of space for all the extras that is the final space in the lower level The single attached garage is spacious enough for an SUV with room for more storage. 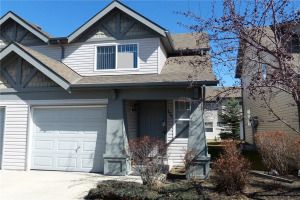 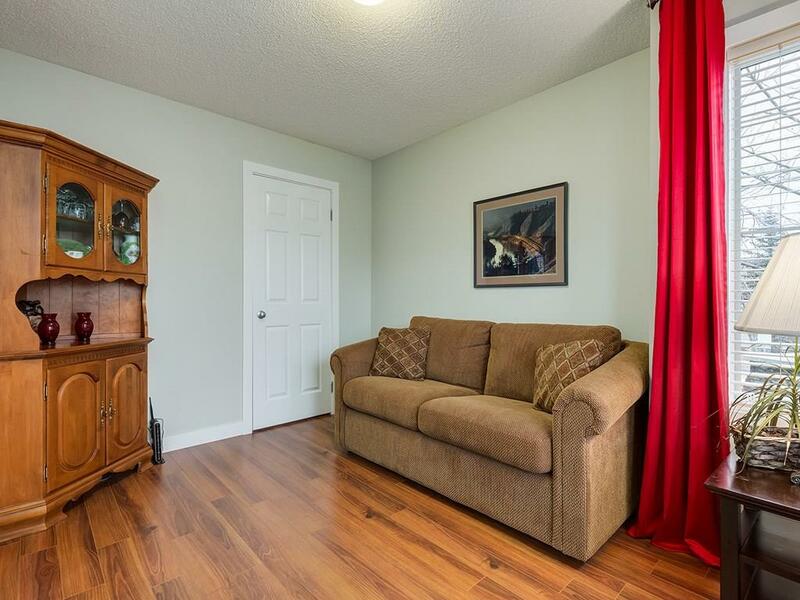 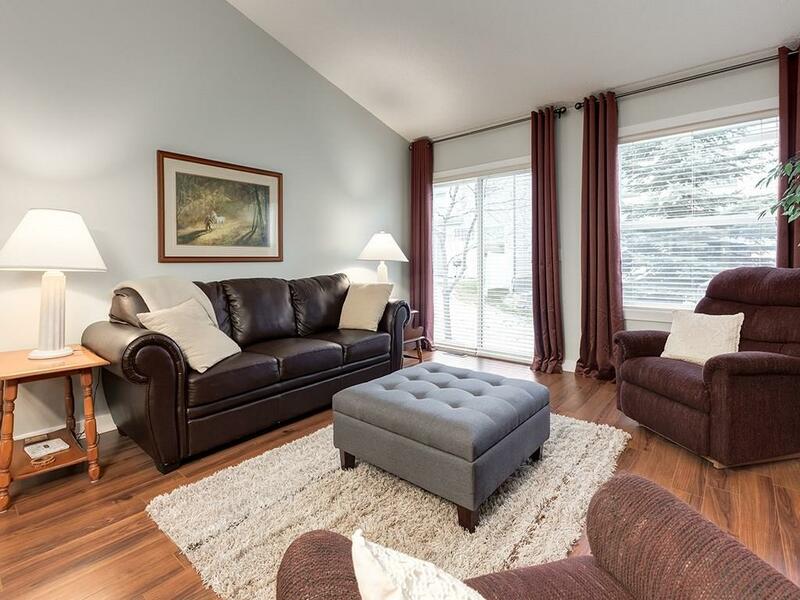 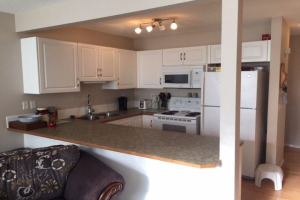 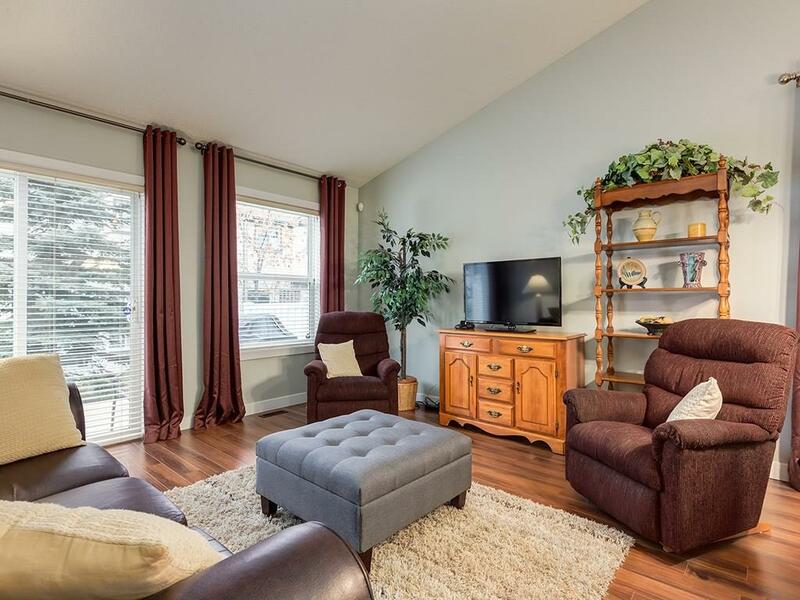 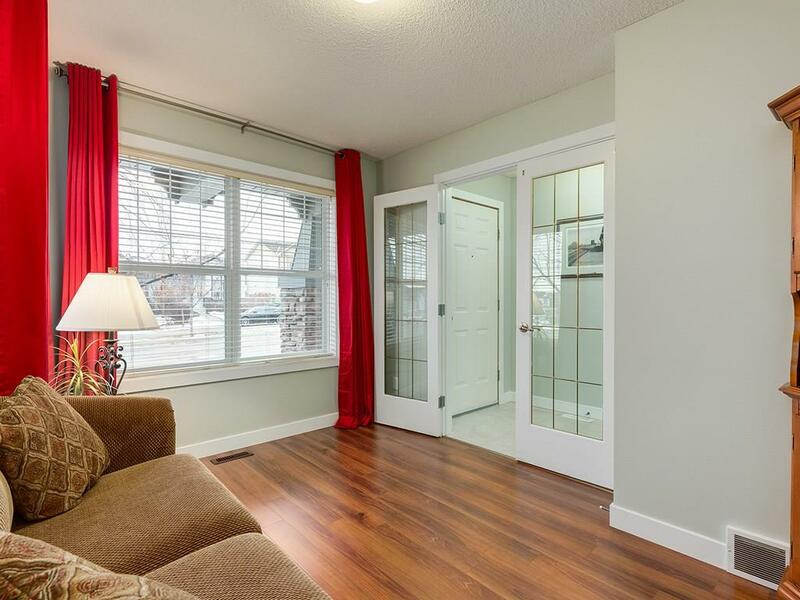 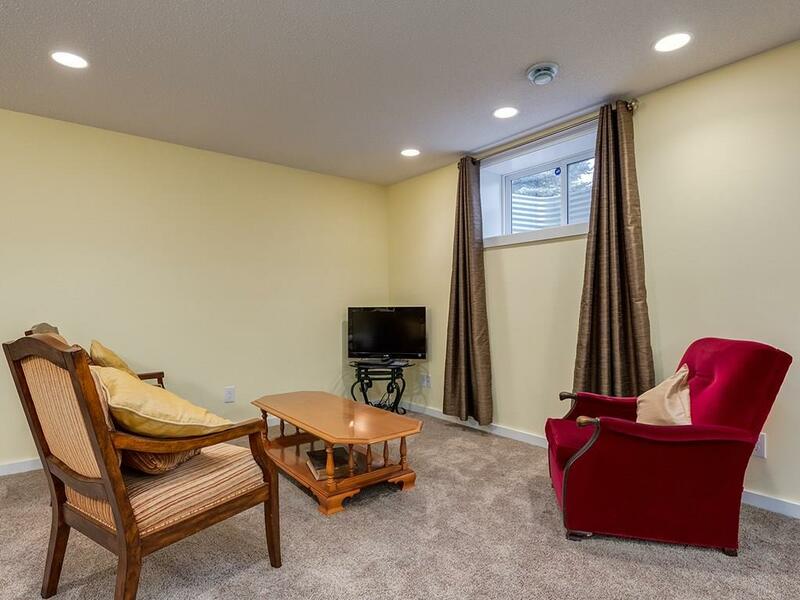 Close to all amenities in a very well managed complex make this beautiful bungalow a must see!